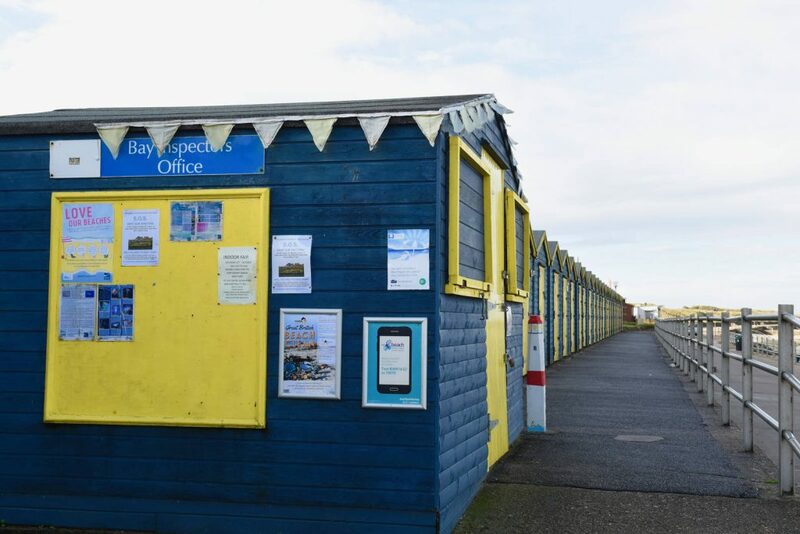 The wheelchair is sited in the Bay Inspectors office, the bright blue and yellow hut immediately down the ramp by the disabled parking. Access is step free on concrete promenade, with a nearby ramp to the beach. Easily the most accessible of all the beaches we use. For this reason we will be making a hoist available for people who have their own slings. As soon as we can confirm all of the details we will post them on this website. 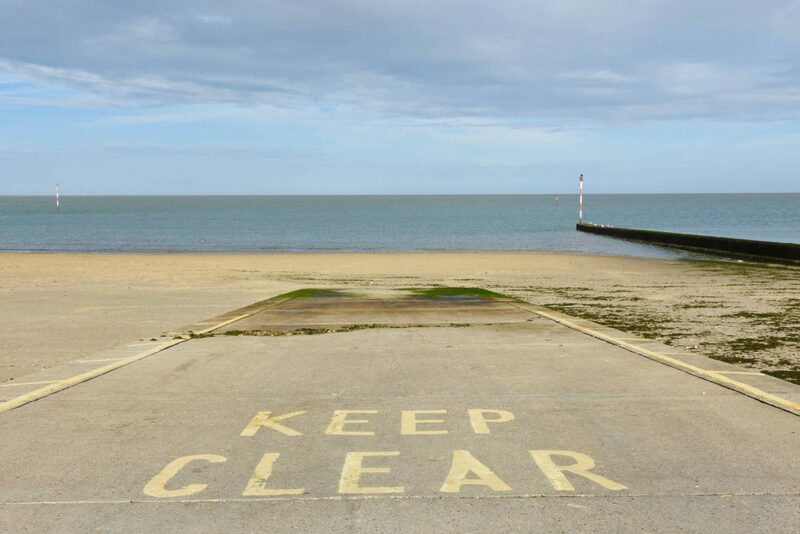 There is a disabled toilet in the main car park at Minnis Bay. There is disabled parking in both the car park and along the seafront. 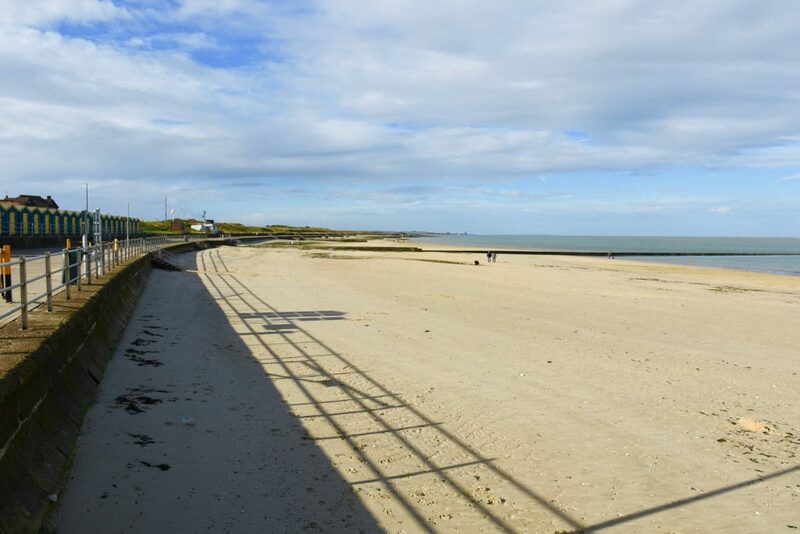 Please follow the link below for further details about Minnis Bay. All content published with kind permission from the Thanet District Council tourist information website.